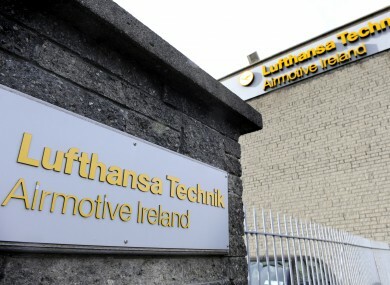 THERE ARE GROWING fears for workers at the Lufthansa Technik plant in Dublin as a staff meeting with management has been called this afternoon. It is understood the 400 plus positions at the Irish operation in Rathcoole are in jeopardy. The workers’ union Unite will also be present at the meeting at 2.30pm. The plant has been the centre of industrial disputes over the past three years involving pay and overtime conditions. Email “Fears for jobs at Lufthansa Technik as staff called to meeting”. Feedback on “Fears for jobs at Lufthansa Technik as staff called to meeting”.